Note: The name F W Smith on the Newbury war memorial is clearly that of Francis William Smith, but there was another F Smith (Frederick), whose parents were Mr. J. and Mrs. M. E. Smith, of 47, Kingsbridge Rd., Newbury, Berks. 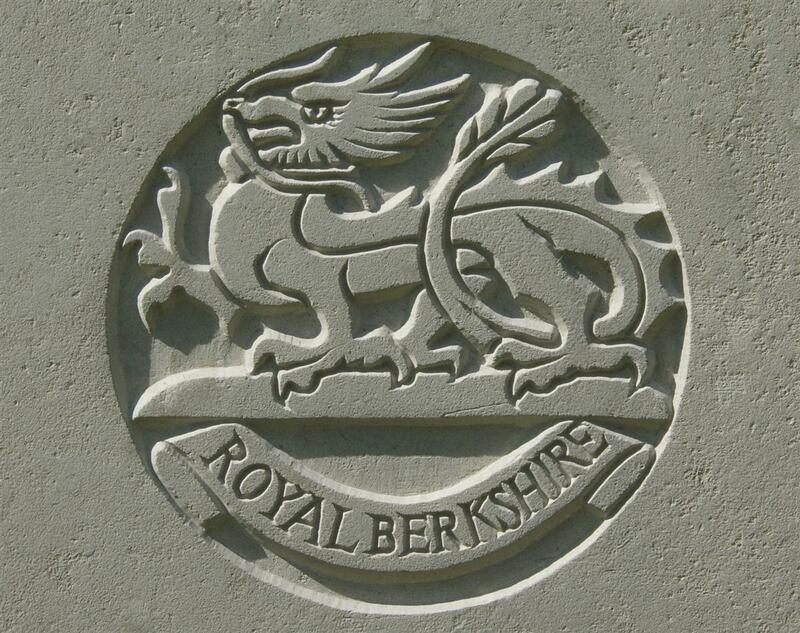 Frederick served with the 1st Battalion, Royal Berkshire Regiment (Pte 17894) and died on the Somme in 1916. He is not remembered on any local memorial. His story will be told on this site when research gets underway on non-commemorated casualties. 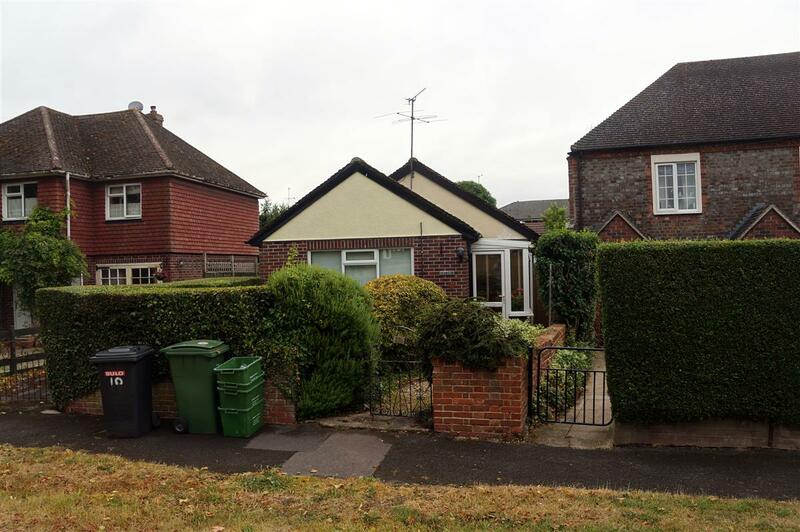 Francis William (Frank) Smith was born in Newbury around 1891; the circumstances of his birth are far from clear. In the 1901 census he is aged 9 and living with his grandmother, Elizabeth Smith, in Cold Ash. Moving forward ten years and the 1911 census shows him aged 20 and living with William Richmond and his family at 3 Hillman Cottages, Stroud Green, Newbury. Elizabeth is also in the household, this time as his mother. William’s wife Alice was Elizabeth’s daughter, born in 1876. Census returns like these are often indicative of an illegitimate birth; it is very possible that Frank was the son of Alice, or her sister, Emily (born 1874). Hillman Cottages is a confusing address - in 1911 there were two small terraces with the same name separated by a single house. The Hunter family, whose sons Archibald and William also died in the war, were resident at the other 3 Hillman's Cottages, a few yards away. The nomenclature came from Miss A K Hillman, who owned both terraces and the house in between. The eastern terrace was later renamed Holly Cottages to remove the confusion. By 1911 Frank was employed by a local builder as a bricklayer’s labourer, the archetypical building site hod carrier. Carrying heavy loads up ladders was a tough way to earn a living, which may well have influenced his decision to join the army. He enlisted into the Royal Berkshire Regiment on 11 June 1911. After a few months training in the UK he was sent out to India to join the Regiment’s 2nd Battalion stationed at Jhansi. When war was declared in August 1914 the home based Expeditionary Force was soon on its way to France and Regular Army units all over the Empire began to pack and prepare to return to the UK. In many cases Territorial Army units were sent out to take over the Regular units’ garrison duties. The 2nd Battalion, Royal Berkshire Regiment arrived landed in Liverpool on the SS Dongola and landed on 23 October 1914 and then and proceeded to a camp in Hursley Park near Winchester. Hursley Park was the site chosen to assemble the British Army’s 8th Division. Four divisions (1st, 2nd, 3rd & 5th) had crossed to France in mid August followed in turn by the 4thand 6th Divisions. These six division comprised all the Regular Army in the UK when war broke out. Next to go was the 7th Division, largely made up of units recalled from nearer parts of the Empire, it landed in Zeebrugge in early October. The 2nd Berkshires formed a part of the 23th Brigade, which was one of three infantry brigades in the division. They crossed to France on 5th November landing at Le Havre. By the time the Division was ready for frontline duty the 1st Battle of Ypres was over, but the miserable conditions in the trenches was hard on troops accustomed to Indian conditions and there were many cases of trench foot and frostbite. As spring began the thoughts of Generals turned to battle, in particular to developing offensive skills after a long winter on the defensive. The place chosen was the village of Neuve Chapelle where a kink in the trench line left the enemy in a small salient. The idea was simple, to capture the village, remove the enemy from the salient and shorten the line. The Battle of Neuve Chapelle was a partial success, the village was captured on day one (10 March) but a lack of communication (between the advanced troops and both the higher command and the supporting artillery) and the difficulty in bringing up supporting forces meant that the opportunity to take far more territory and more favourable positions beyond the village was lost. Officially (according to the Battle Nomenclature Committee) the battle ended on 13 March, but no one told the Germans, who continued a heavy bombardment of the British positions for several days. The 2nd Battalion was a part of the opening day assault, which went very well, and was in action again on 13 March – which did not go so well. From then until the night of 15/16 March they manned the front line and took many casualties from the enemy shelling on 14 and 15 March. Frank was one of those who died, his body destroyed or buried by a shell; his remains were never identified so his name is on no headstone, though he may lie beneath one marked ‘Known unto God’; instead his name is remembered on panel 30 of the Le Touret Memorial to the missing from the battles that took place in this area. 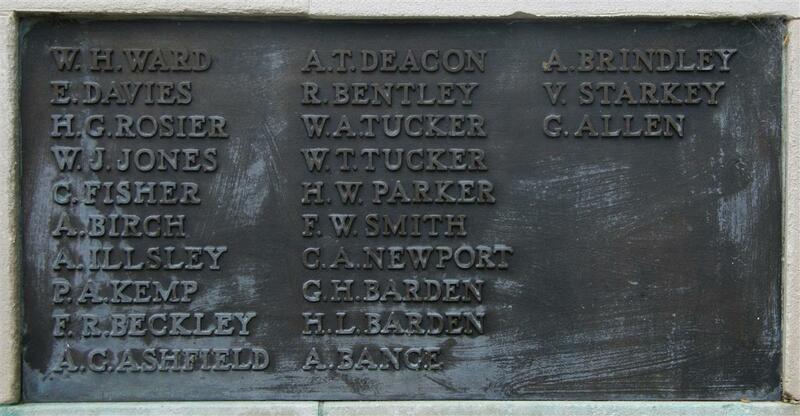 Locally he is remembered on tablet 6 of the Newbury Town Memorial .